This 127-acre landscape nestled in the San Gabriel Mountains was once part of cattle rancher Hugo Reid’s 13,000-acre Rancho Santa Anita, established in 1845. 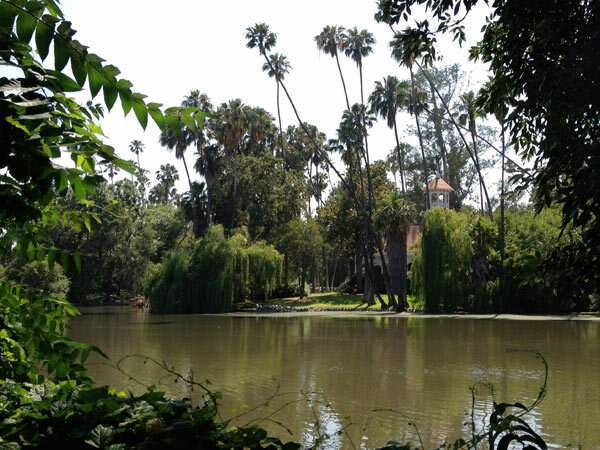 In 1875, 8000 acres of the property was acquired by Elias Jackson "Lucky" Baldwin, founder of the city of Arcadia, who created Baldwin Lake and built two Eastlake stick style structures, the Queen Anne Cottage and Coach Barn, designed by architect Albert A. Bennett in the 1880s. With a strong interest in trees and gardens, Baldwin established several specimens that still grow today near the Lake and Queen Anne Cottage. 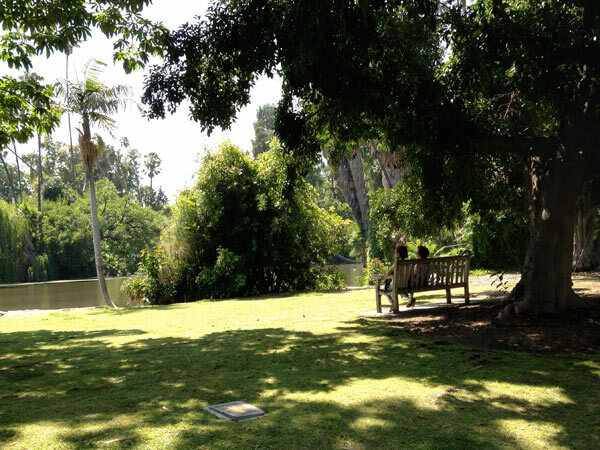 In 1947, Los Angeles County purchased 111 acres around the Baldwin house for use as an arboretum. 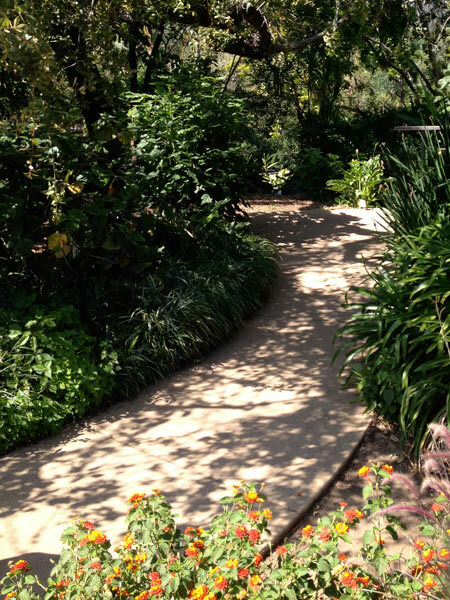 Harry Sims Bent designed the master plan in 1950 and landscape architect Edward Huntsman-Trout contributed to several individual garden designs. 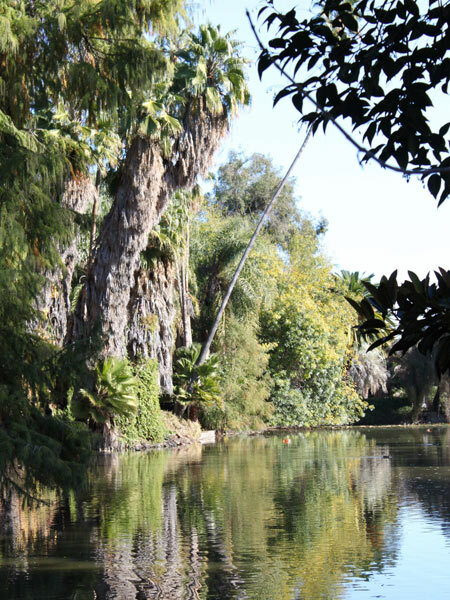 Opened to the public in 1955, some garden collections display representative species of six continents, with special emphasis on plants adapted to the world’s Mediterranean climates. 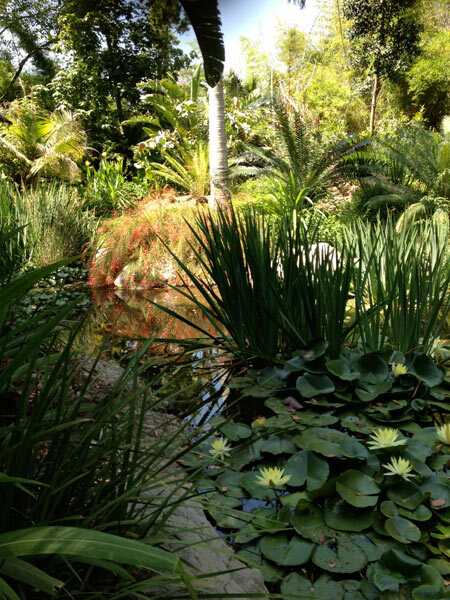 Other landscape elements include a grove of the native Engelmann oaks, a tropical jungle garden, and a series of specialty gardens including the thematically-colored Grace Kallam Perennial Garden and the Meyberg Waterfall, an aquatic garden with tropical and temperate plants. 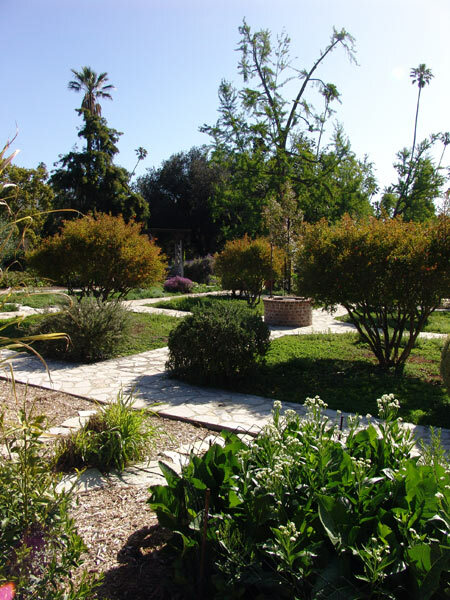 Huntsman-Trout also created the Victorian Rose Garden, an elliptical-shaped garden surrounded by a citrus grove, as well as the Bauer Fountain, created in collaboration with artist Millard Sheets in 1963. 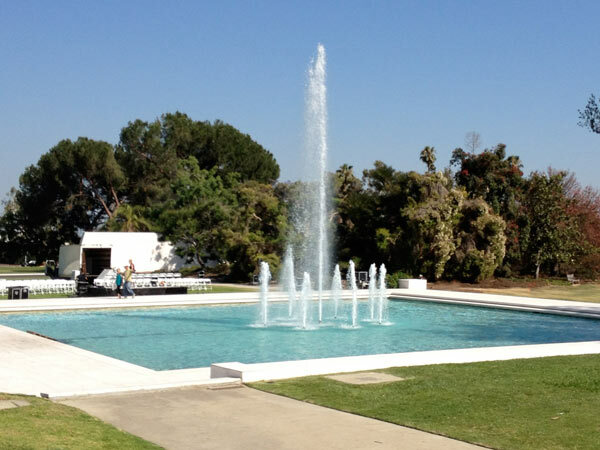 Like several Arboretum structures, it reflects the Modernist design sensibilities of mid-20th century Southern California.